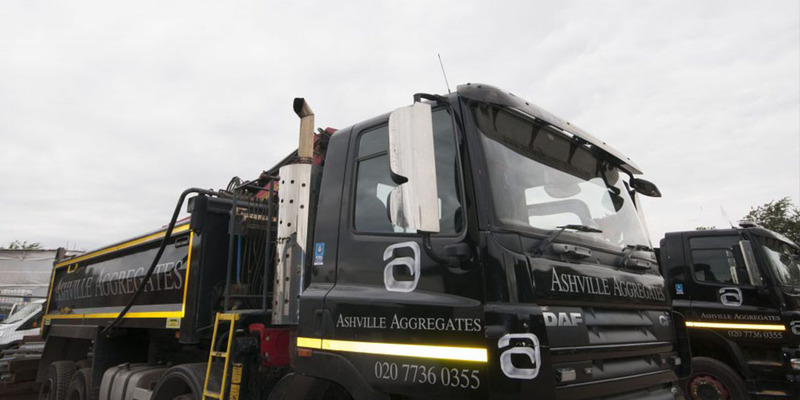 Ashville Aggregates provide grab hire Maida Vale, West London, NW London and surrounding M25 Areas with our fleet of 8-wheel, 32 tonne grab load lorries. Grab lorries can carry roughly 15 tonnes and can reach 6 meters. Grab Hire is ideal for site excavations, site clearance, garden clearance, and waste disposal and is by far the most cost effective solution. We are incredibly committed to the environment here at Ashville Aggregates and take all the required precautions to ensure our carbon footprint remains low. 90% of the materials we use are recycled and thanks to sourcing our materials so responsibly we can keep both our prices and our carbon footprint as low as possible. All of our staff here at Ashville are very dedicate to make sure all of our clients receive a highly reliable and responsive service no matter the size of your project. Communication is key and we will remain in continual contact with our clients from the moment the first enquiry is made until the process is completed. To ensure we provide a very safe service, all of our staff undertake regular safety training both in academic senses as well as practical. Our site is regularly audited by us as well as working in tandem with external third parties. Ordinarily, we can provide Grab Hire Maida Vale service on a next day basis. We can charge per load or day and operate seven days per week. Night work is also available for utility companies and local authorities. We take great pride in our fleet of lorries, and all are maintained and cleaned regularly. Our state of the art tracking system means we can monitor, adapt and communicate with our staff regularly, ensuring we can remain efficient and responsive. As registered carriers of waste with the Environmental Agency, we collect waste materials and dispose of them in compliance with current regulation at fully licensed recycling centres. Our Grab Hire operators are fully licensed, trained, experienced and insured. While providing Grab Hire services, we can also provide aggregates supply. Our lorry can arrive with a primary or secondary aggregate of your choice, offload to one section of the site and then load the waste material before leaving. This is perfect for both large and small construction sites as sub-bases can be created immediately after excavation. To show our dedication to continued improvement, we applied and secured FORS Gold Standard (upgrading from Silver) in 2016. We are very proud of this and continue to strive for improvement in all areas.